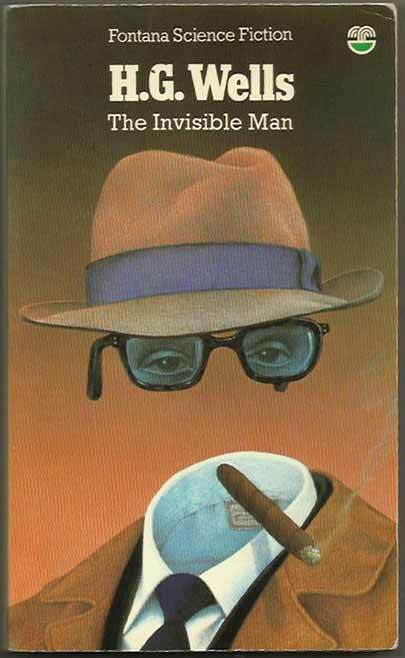 ← American Update: The Two Gun Kid Rides Again! 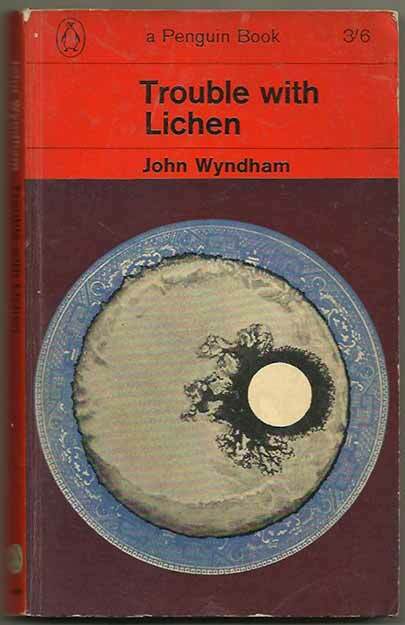 *Science Fiction, Fantasy & Horror: H G Wells returns with The Invisible Man and The First Men In The Moon and we add two more John Wyndham books, Jizzle and Trouble With Lichen. 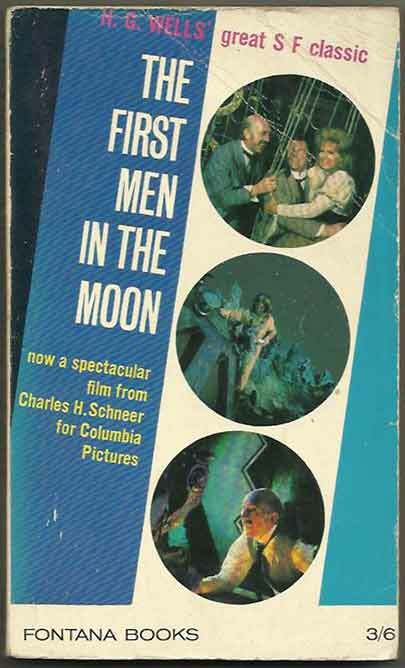 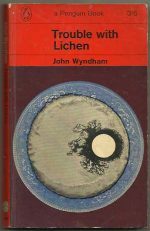 The First Men In The Moon is distinguished by having scenes from the film on the cover, and Trouble With Lichen is the first appearance in paperback form.